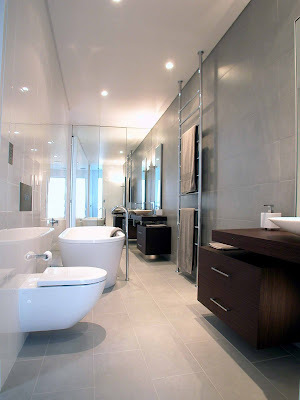 Simona Castagna of Minosa has been awarded the NSW Bathroom Designer of the Year Award for the stunning Queens Park bathroom, this project has also won the NSW Large Bathroom of the Year 2009 and was finalist in the National Bathroom Awards also. 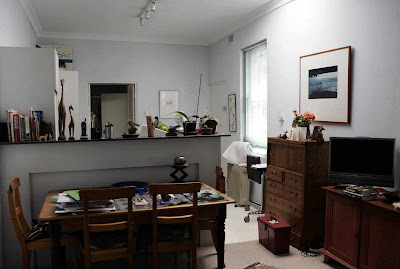 Simona was also awarded the Medium Size Kitchen project award for NSW. In total Simona was awarded with three awards. 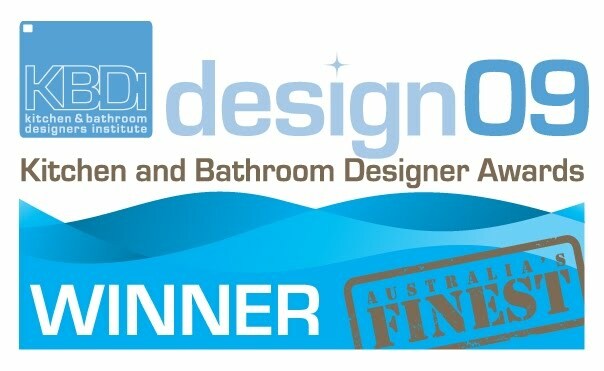 This years Design09 on the Gold Coast was a fantastic event; we would like to thank the KBDI for their support & for supporting our industry. We look forward to watching this insitute grow and develop. To all the entries and winners congratualtions & to all the sponsors of the event; thank you we know these events could not be possible with out you. 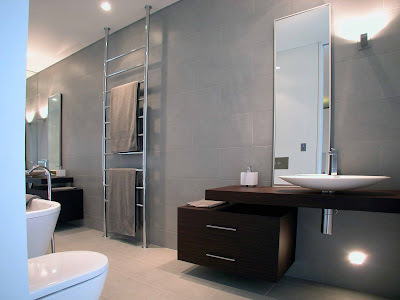 Award Winning Design & Manufacture.